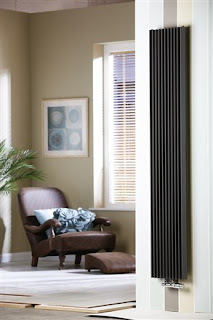 Are you thinking about purchasing a new radiator or radiators for your home? If so, there are some important factors you should consider first. The radiator you choose will determine how warm and comfortable your home becomes, so it's a decision you should not take lightly. 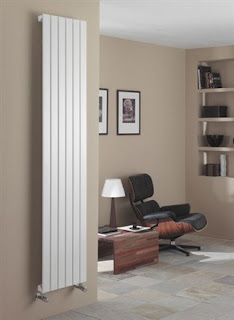 Below are some of the most important points you should consider before you purchase a radiator. The main function of a radiator has always been to warm a room. 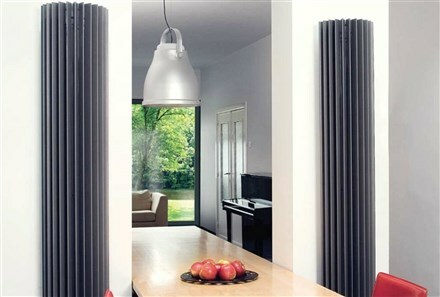 However, today's radiator manufacturers have realised that homeowners want their radiators to be much more than just a fixture that serves this important purpose. This is why there is now a wide range of designer radiators that come in all shapes and sizes supplied by companies like warmrooms.co.uk. Every type of room and type of decor has been catered for, with countless vertical and horizontal models available. As mentioned earlier, heating a room is the number one function of a radiator. Different models produce different amounts of heat, so you need to be aware of just how powerful the radiator you choose is. The size of the room is also an important factor because a radiator that emits less heat may be adequate for a smaller room, but it won't be suitable in a larger room, where more heat is required. Space is often a key concern for homeowners, especially if they live in a smaller property or they want to heat a smaller sized room. Different radiator sizes are available and you want to be certain that the radiator you choose fits perfectly in a particular room. In some instances, buying a thinner radiator or a radiator that's not too wide may be the best solution, while other homeowners with more space to spare may want a radiator that covers more of the wall that it's installed on, so that it produces more heat and it’s proportionate to the room it's located in. With so many different radiator models available, it can be difficult to know which model to buy. Ideally, you should know exactly why you want to buy this type of household item. Some people require a heated towel radiator, while others want to heat a large room, so you should be sure about why you want to buy this type of product before you research further. When it comes to any purchasing decision, the price will usually determine what product a home owner buys. Radiators vary in price depending on their size, the amount of heat they produce and their design. As part of this buying process, you should weigh up your options and shop around for the best price possible for the model you would like to purchase. Radiators cost money to operate too, so this is another cost you need to factor in before making a final decision about which of these products to buy. When you install a radiator, you’re investing in a product that will warm your home and make it a more pleasant place to live in. This is why it's essential to consider each of the points above, before you make your final decision about which radiator to purchase.